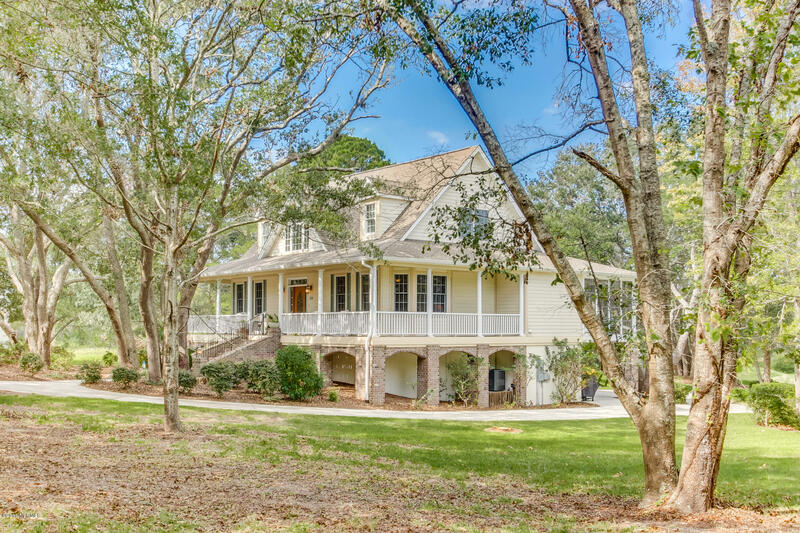 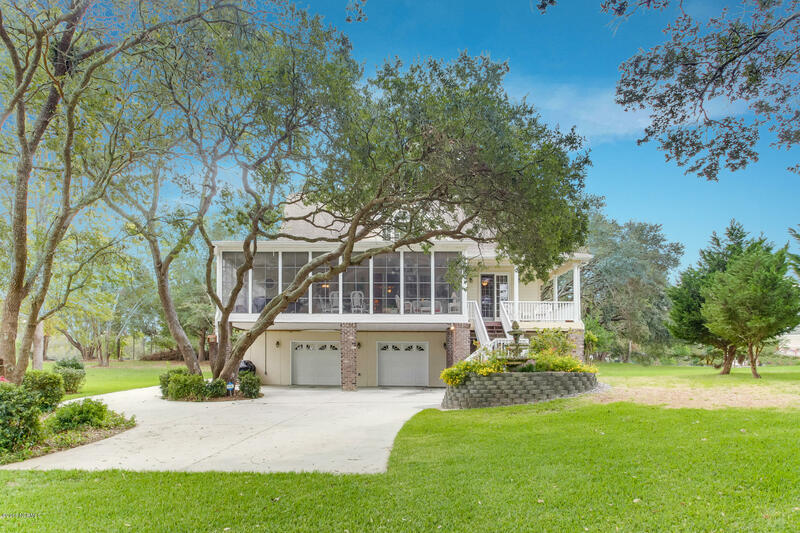 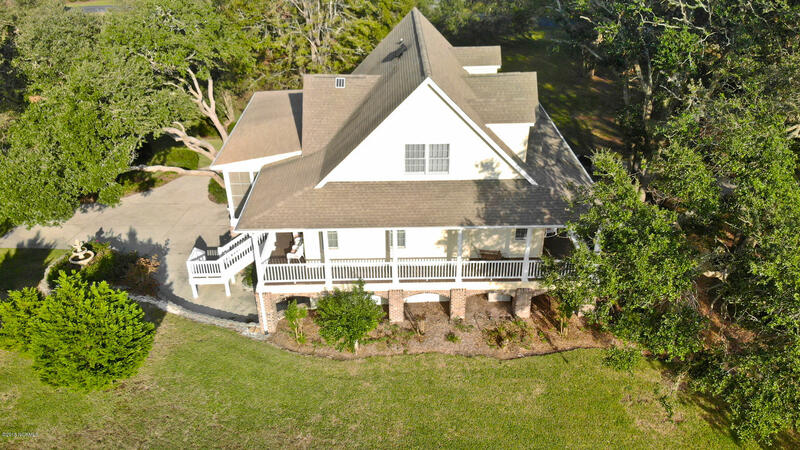 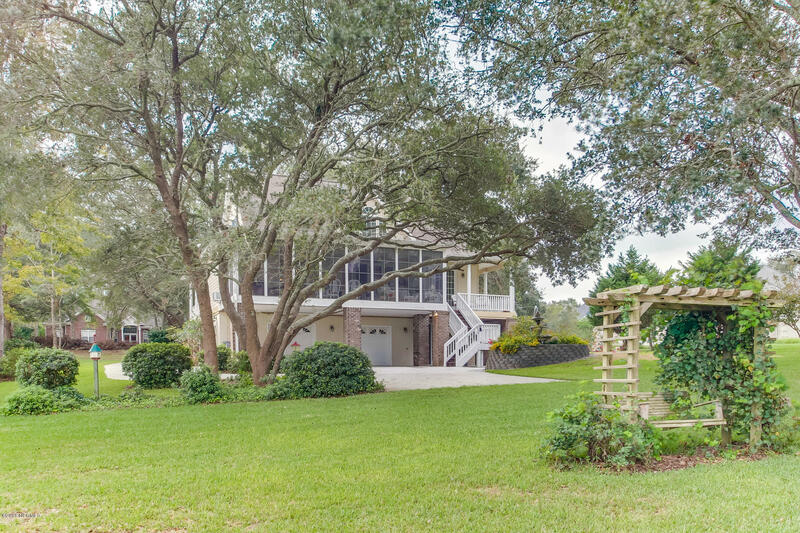 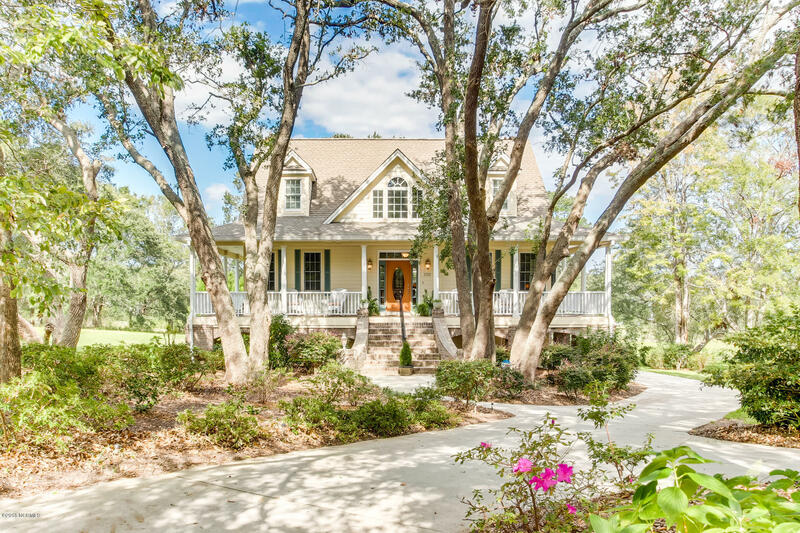 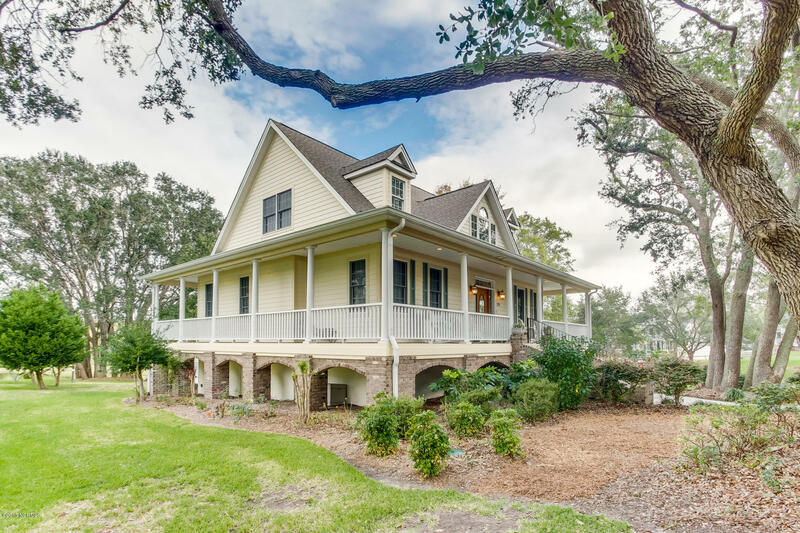 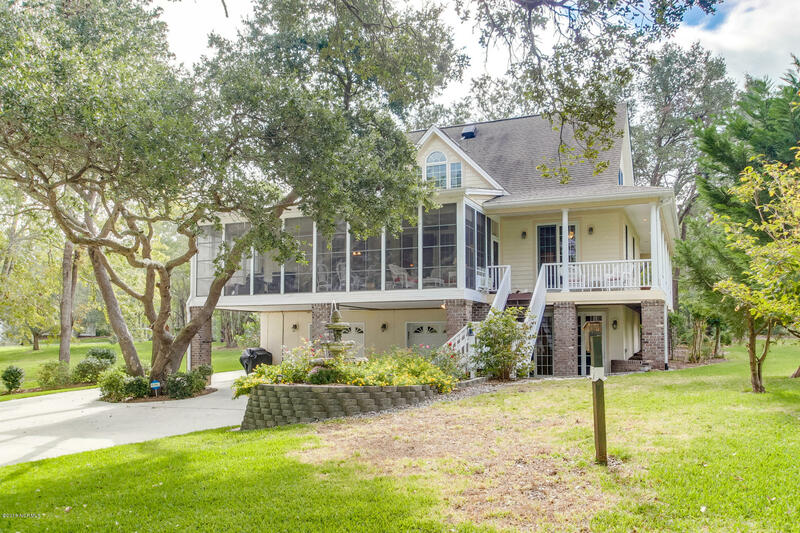 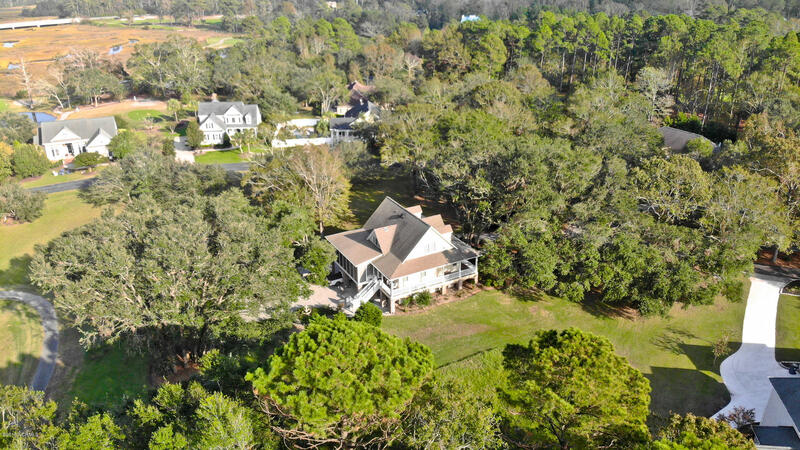 There's nothing that says southern architecture quite like wrap-around porches and this beautiful custom-built treasure gives you just that. 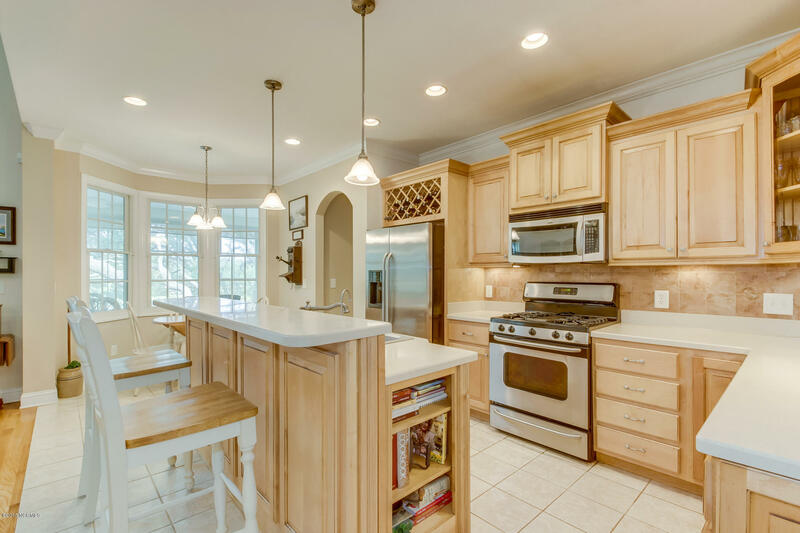 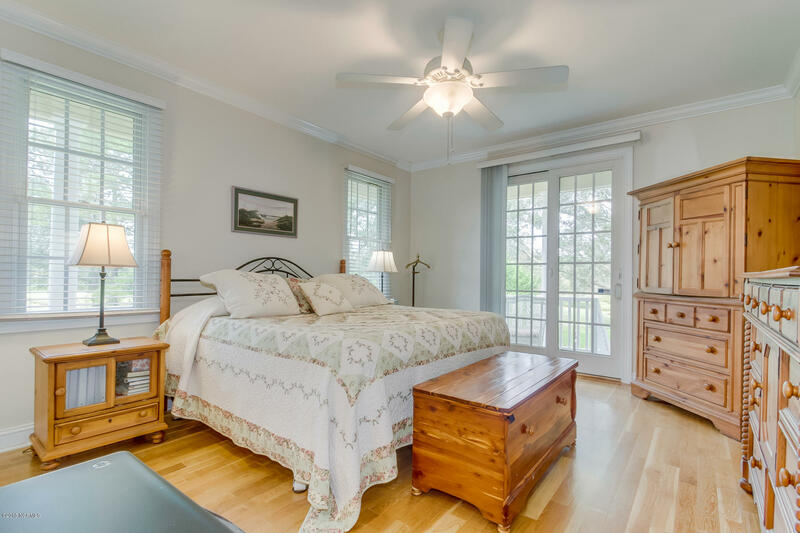 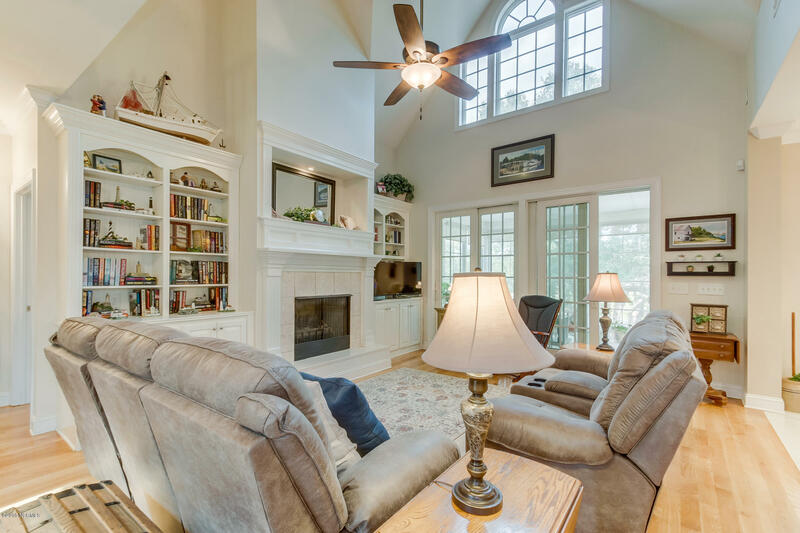 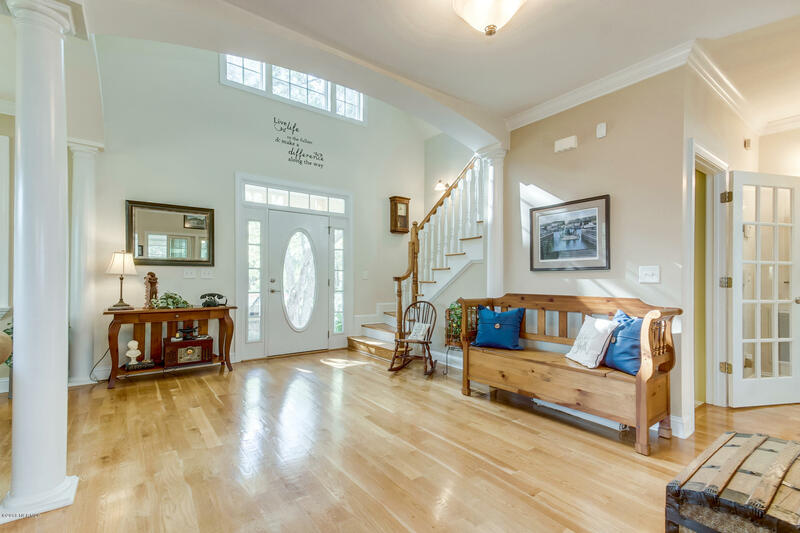 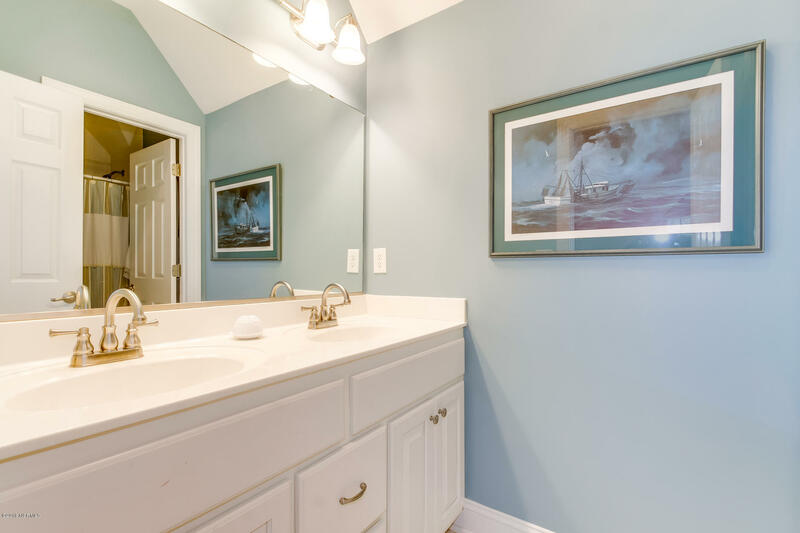 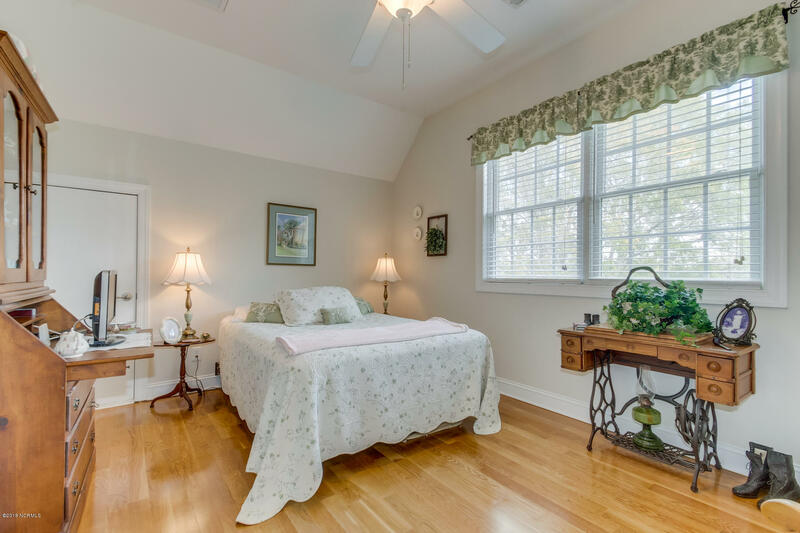 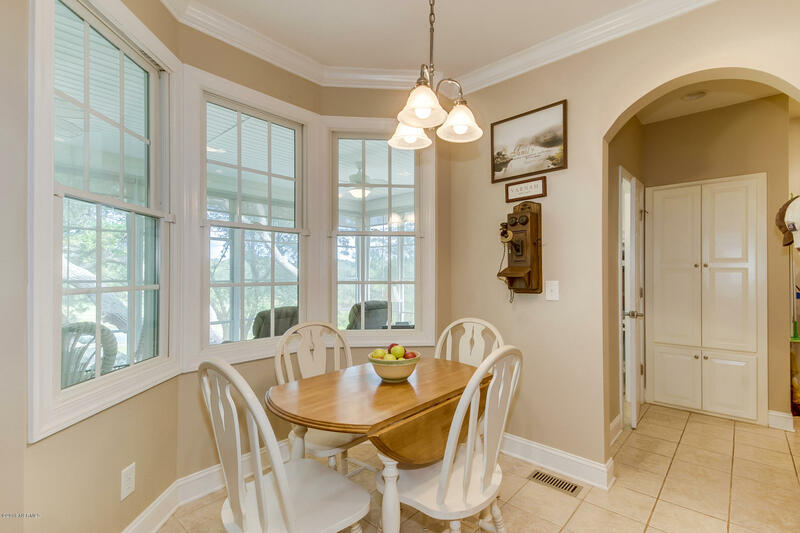 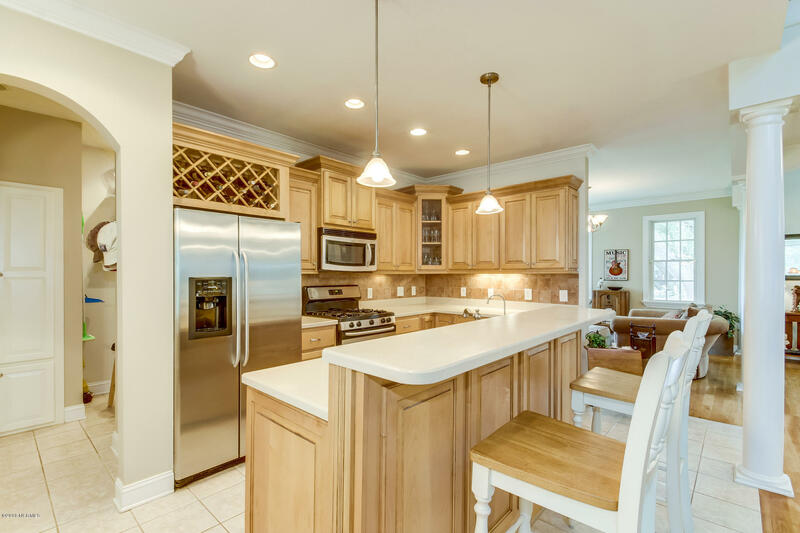 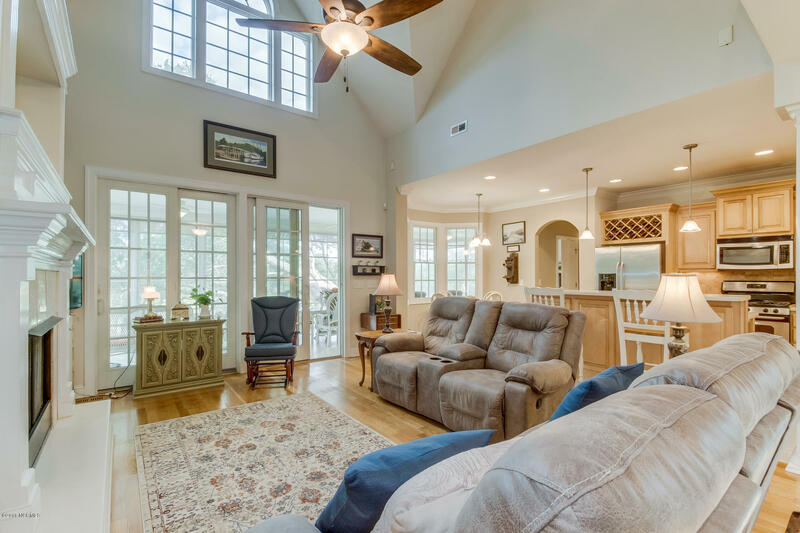 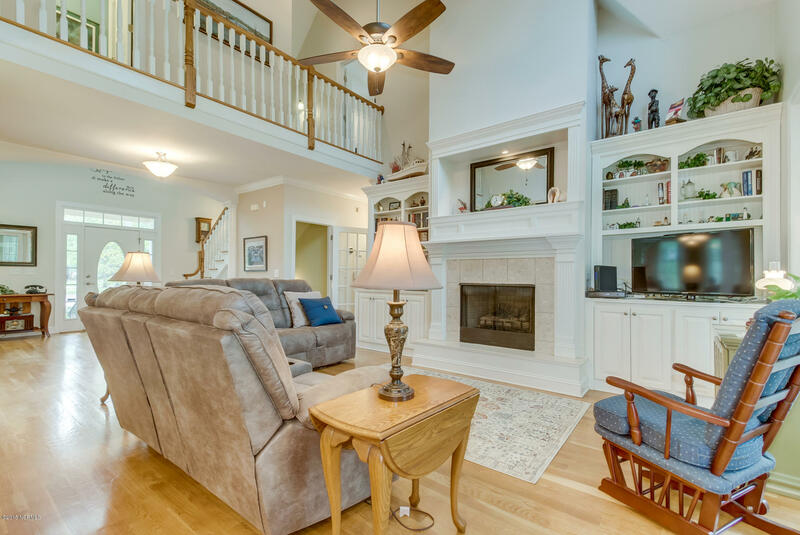 Located in the small, quaint community of Hewett Farms in Brunswick County, NC, this carefully constructed three bedroom, three and a half bath design leaves nothing out when it comes to bringing the outside in. 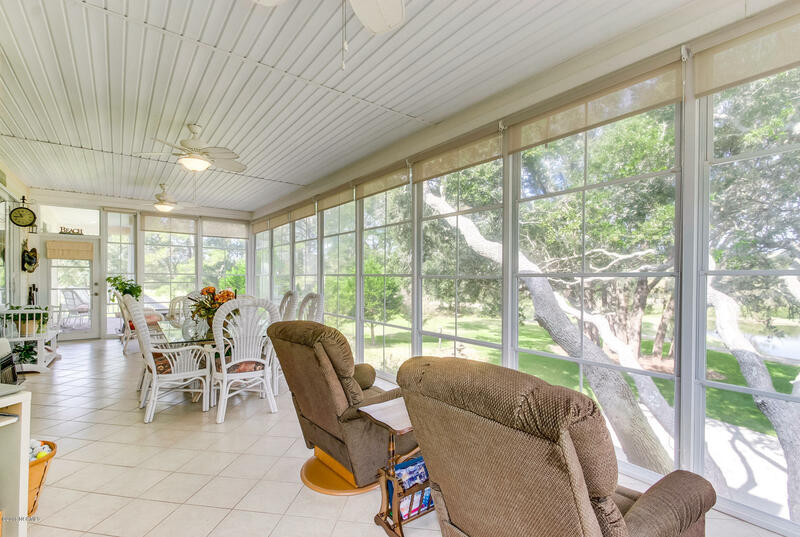 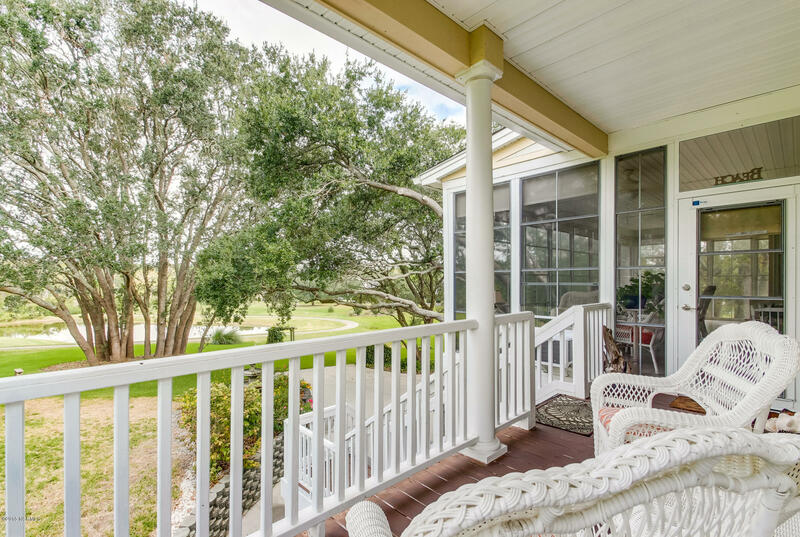 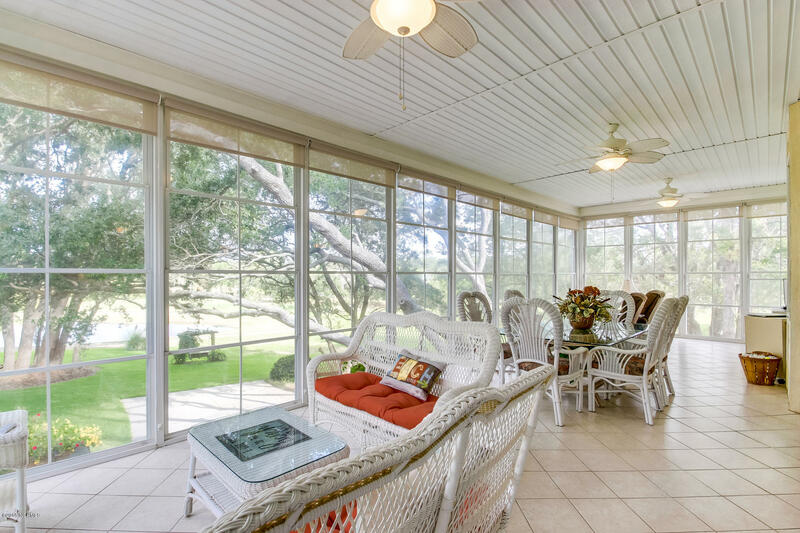 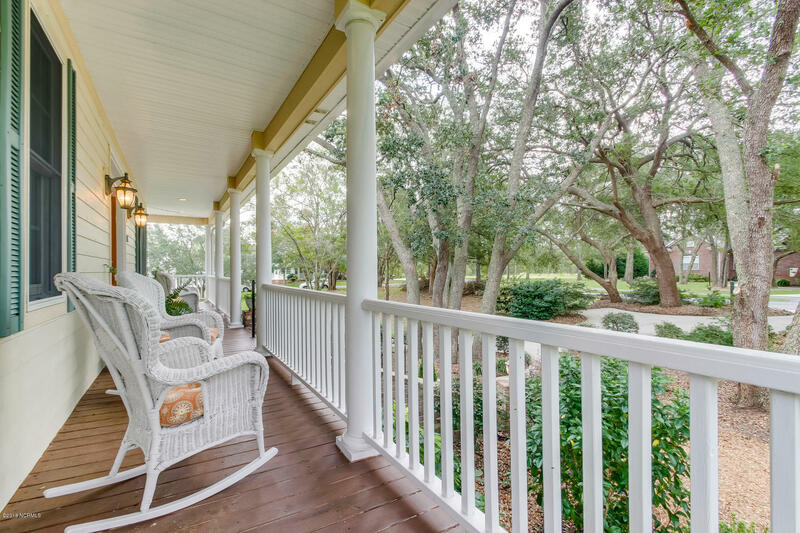 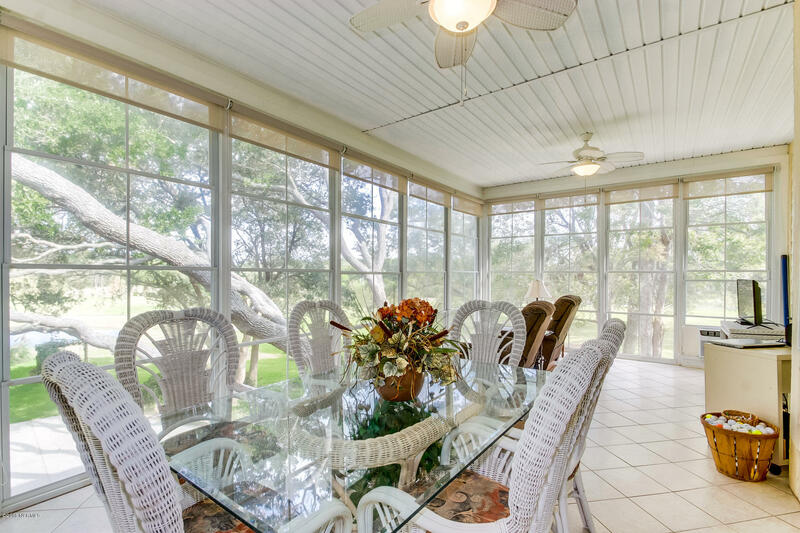 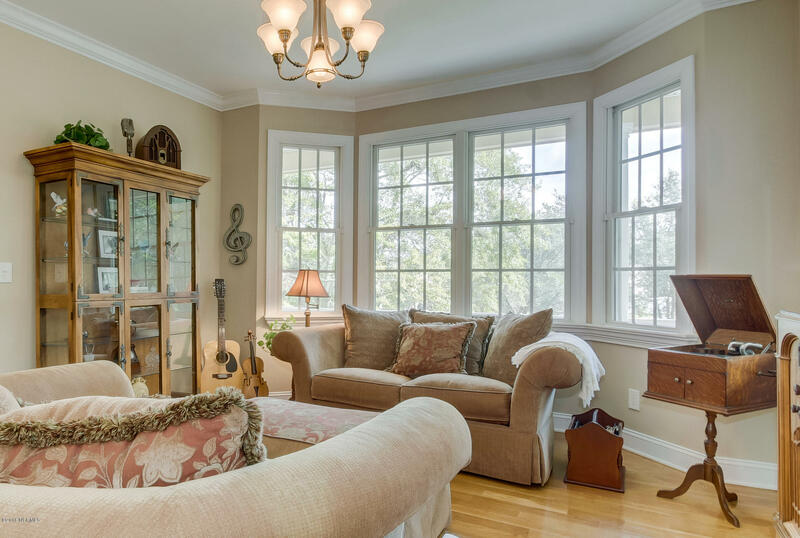 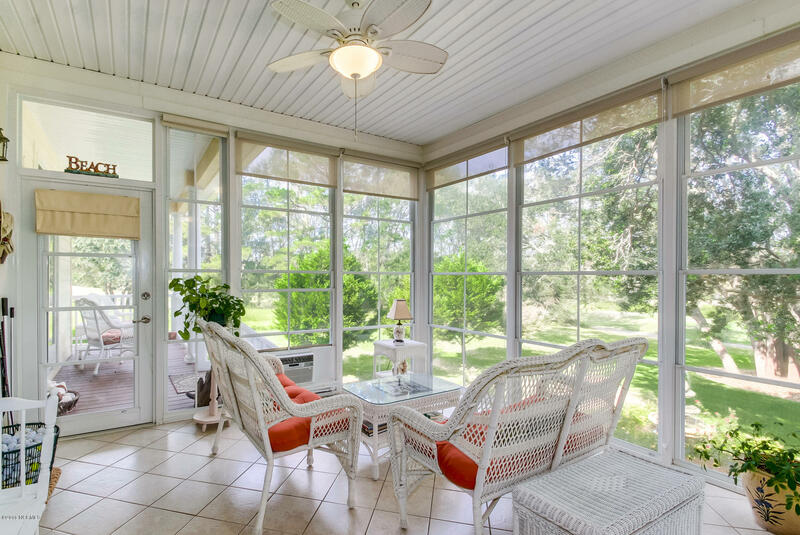 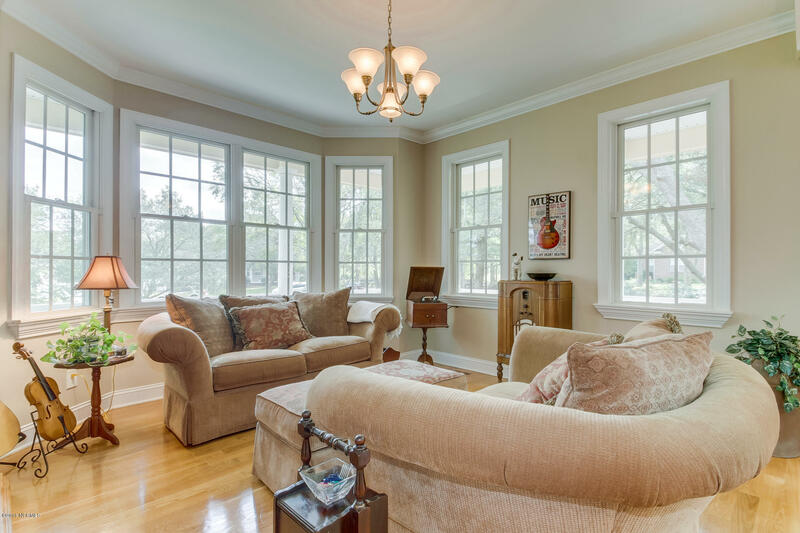 Whether sitting on the wide porches, or the full- length sunroom, you will look out at all the natural beauty that southeastern, NC has to offer. 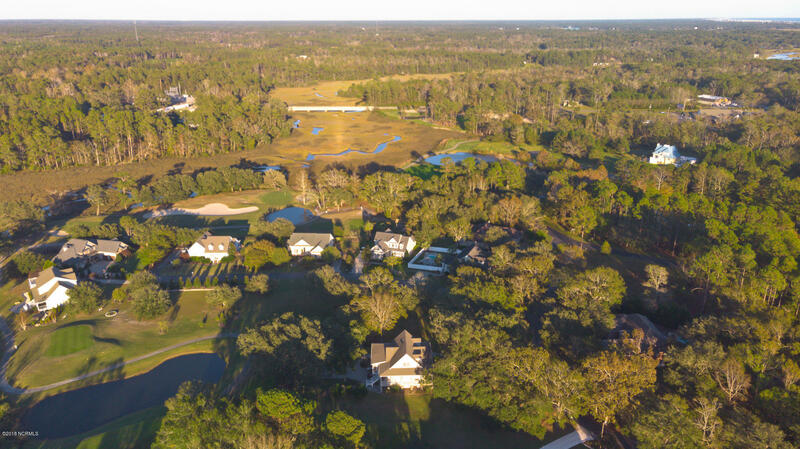 A landscape of crooked old oaks, ponds and marshes create a wonderland for nature's inhabitants and tranquil entertainment. 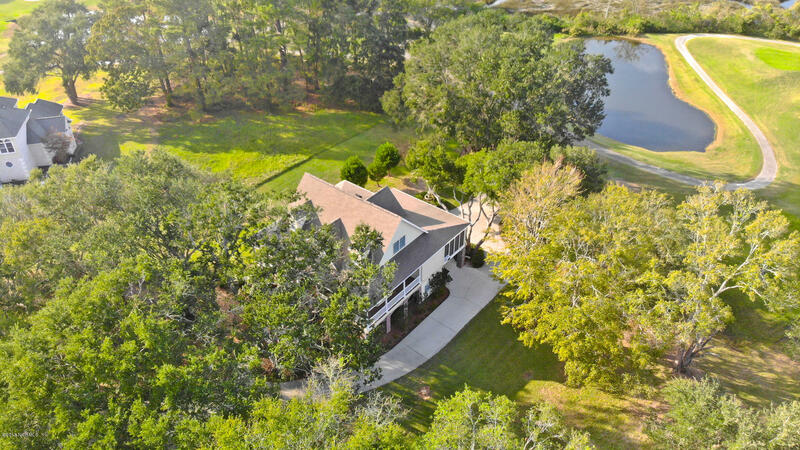 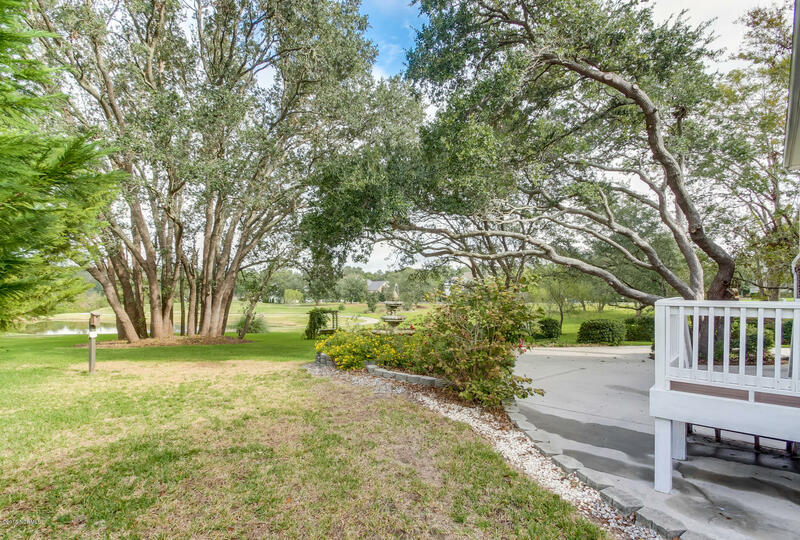 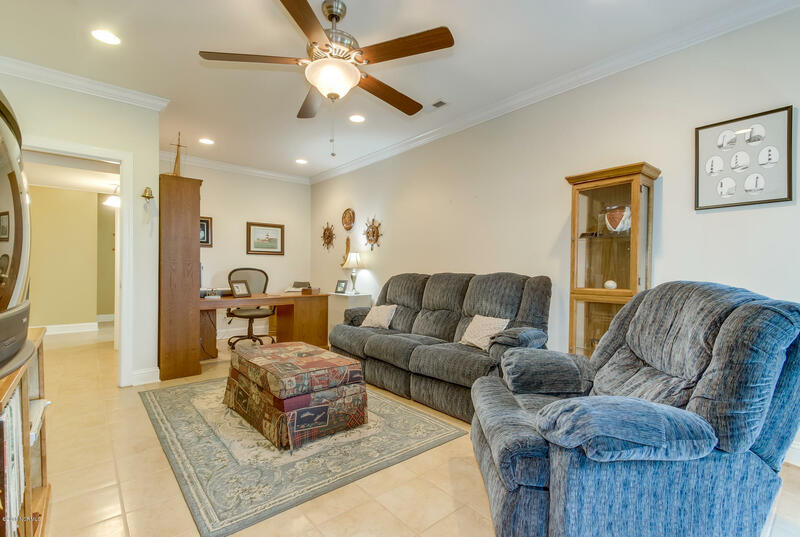 Brick Landing Golf Course is one of the area's favorite and the 14th tee is located just steps away from the back door of this picturesque home. 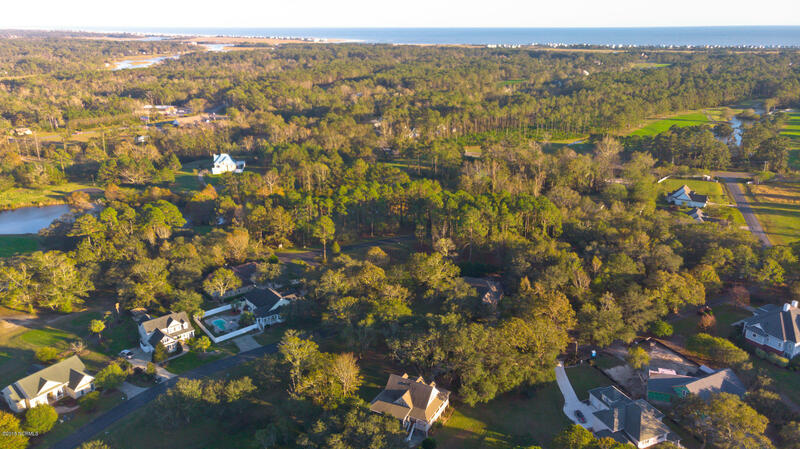 Directions to Property: From Ocean Beach Blvd head east on rt 179. 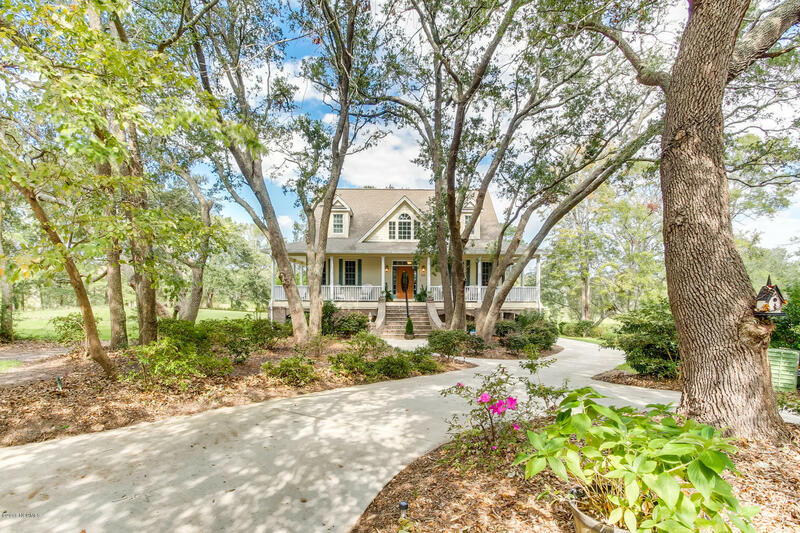 Turn Left onto Hewett Farms Road, house will be on your left hand side. 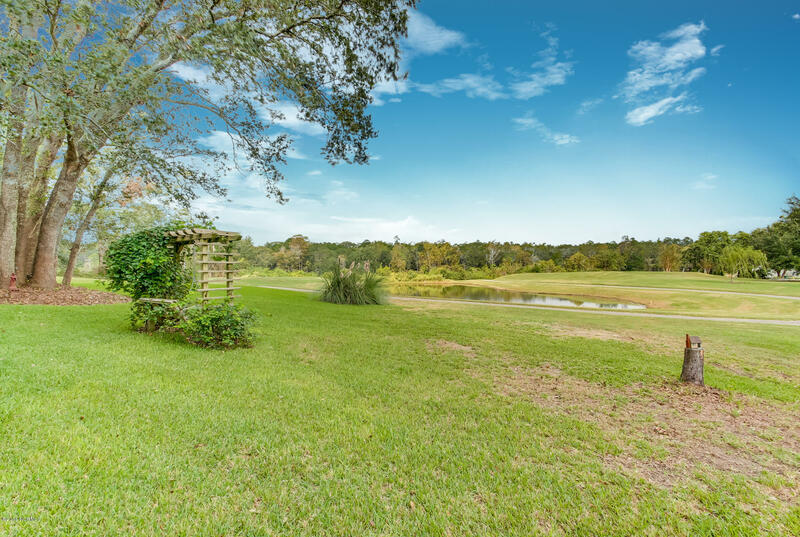 HOA Company: Hewett Farms Com. 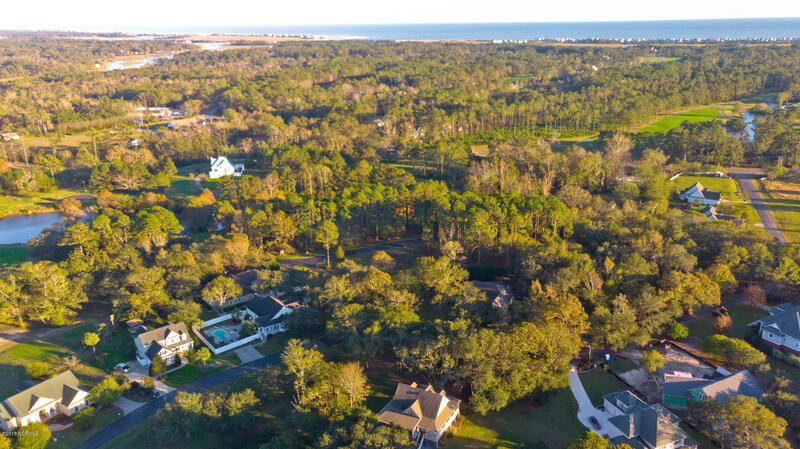 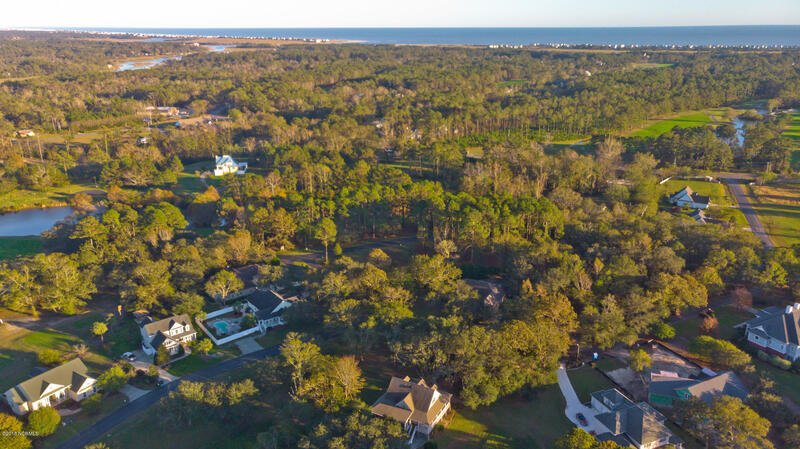 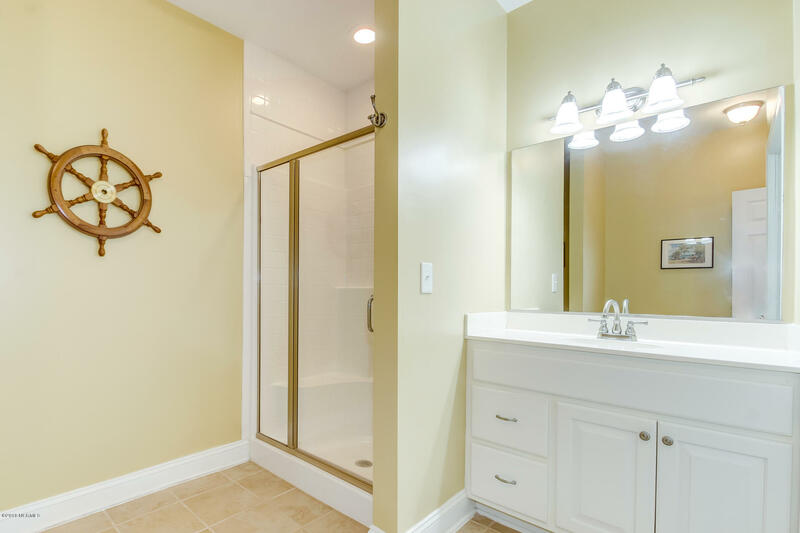 Enjoy the amenities of small town living in Shallotte, or relax by the Atlantic at Ocean Isle Beach. 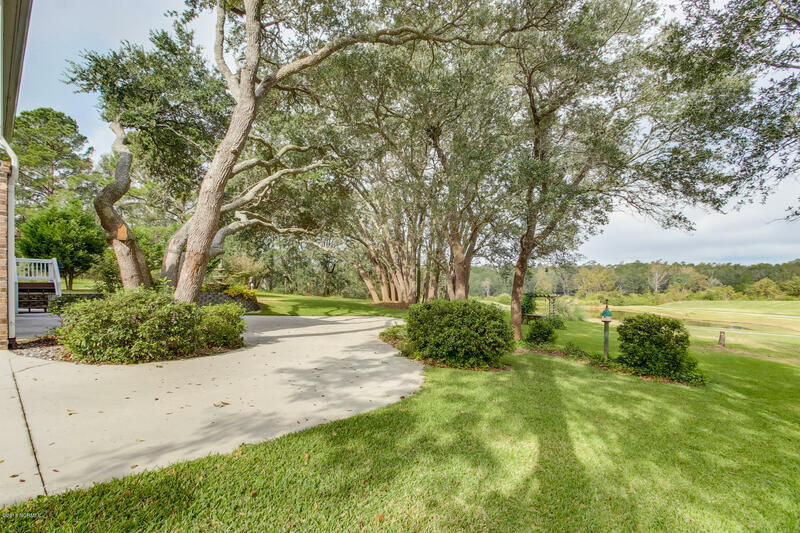 A couple of miles in either direction will give you the best of both worlds. 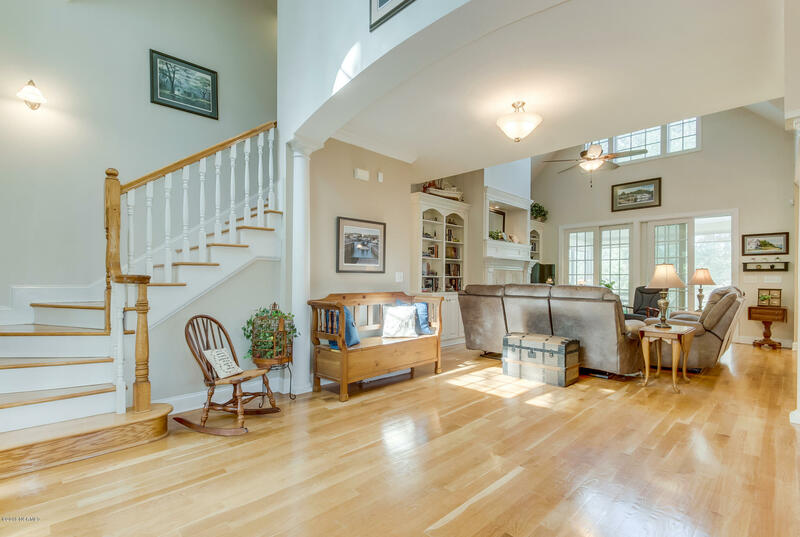 Built in 2006, this three-level, well-loved and cared for home leaves nothing out with its 3300 sq. 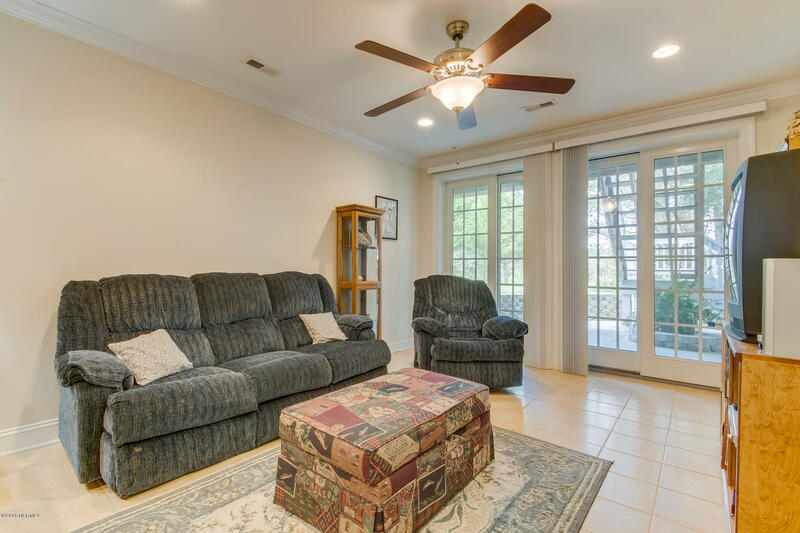 ft. of open, comfortable living space. 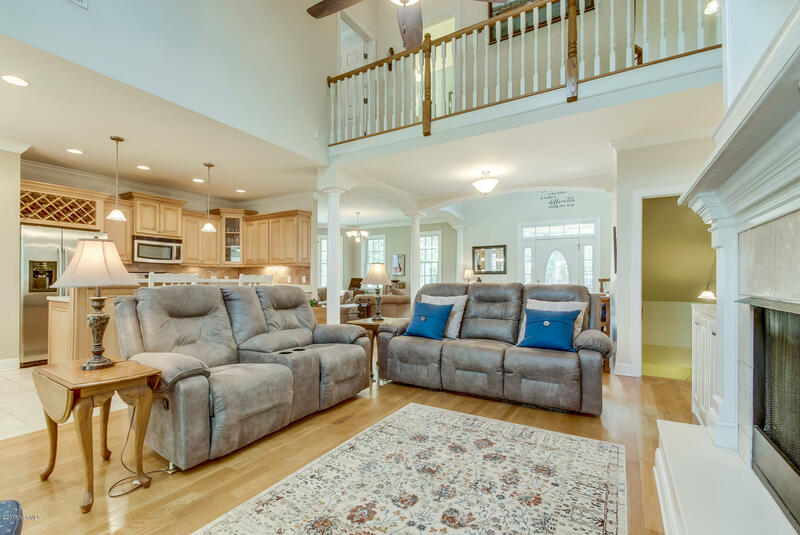 Entertaining is enjoyable and convenient with the great room, dining room, kitchen and half bath all located on the main level. 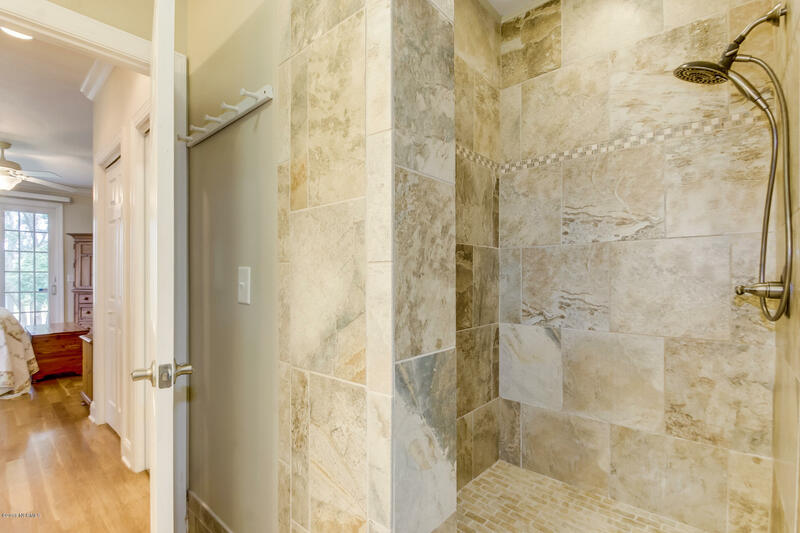 Two walk-in closets compliment the master suite, as well as an adjoining deluxe bathroom with jacuzzi tub and separate walk -in shower. 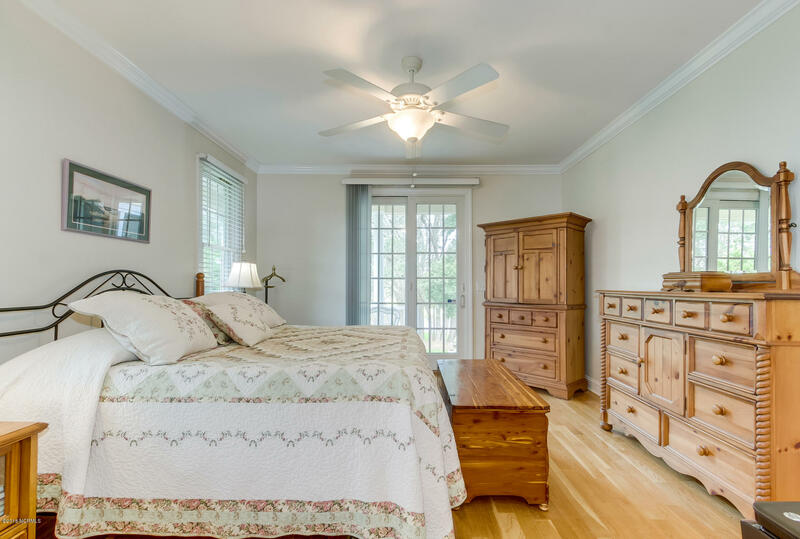 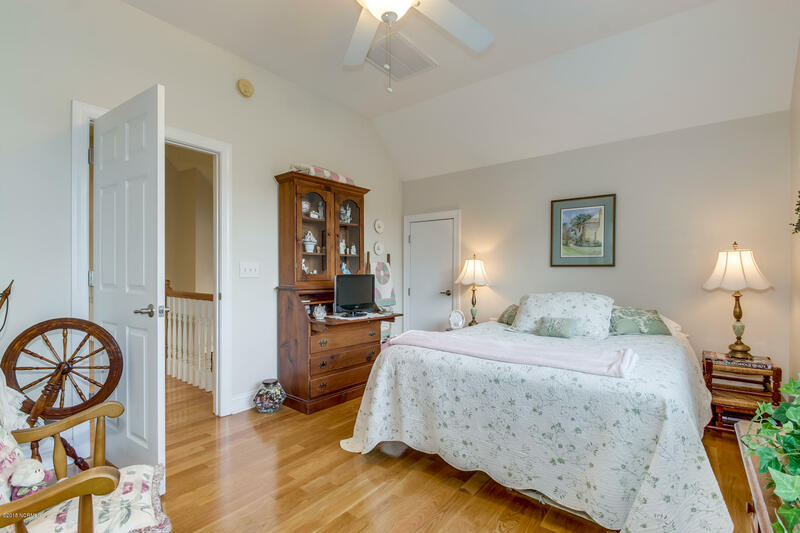 Sliding doors will take you from the master bedroom onto the deck overlooking a garden fountain. 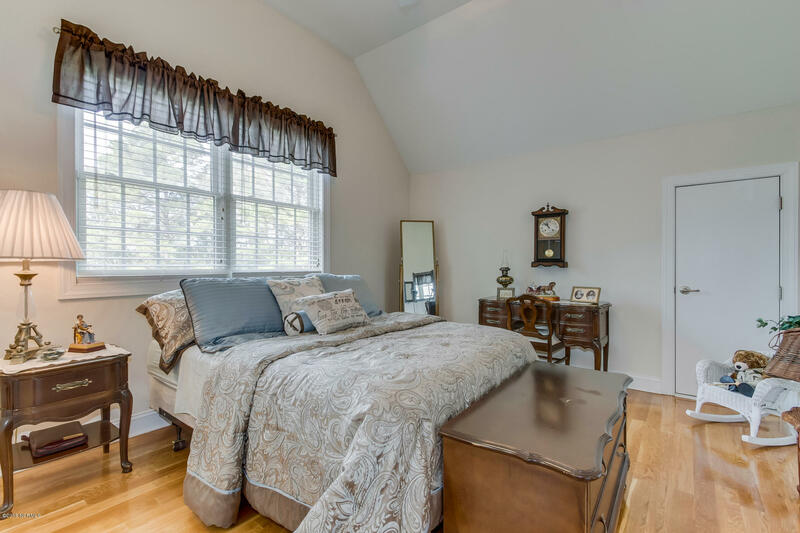 Guests will feel right at home with the two private bedrooms and bath upstairs. 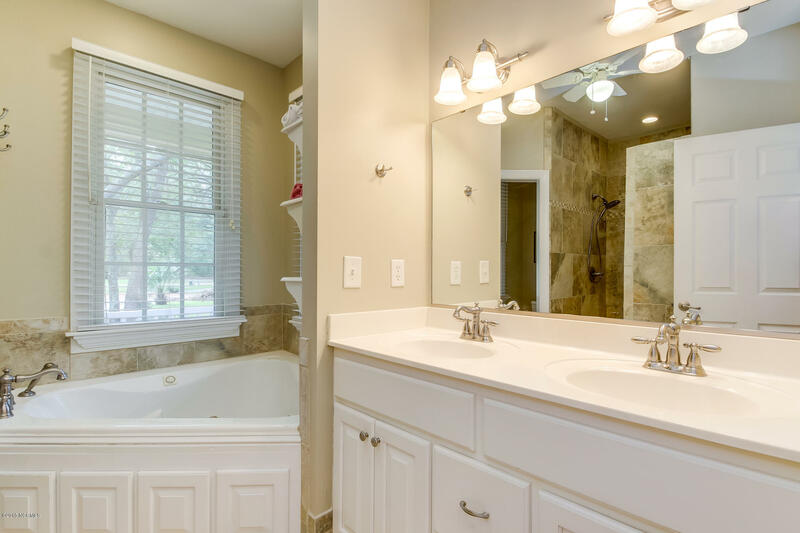 The two multipurpose rooms and large full bath on the lower level with its own entrance is a versatile bonus. 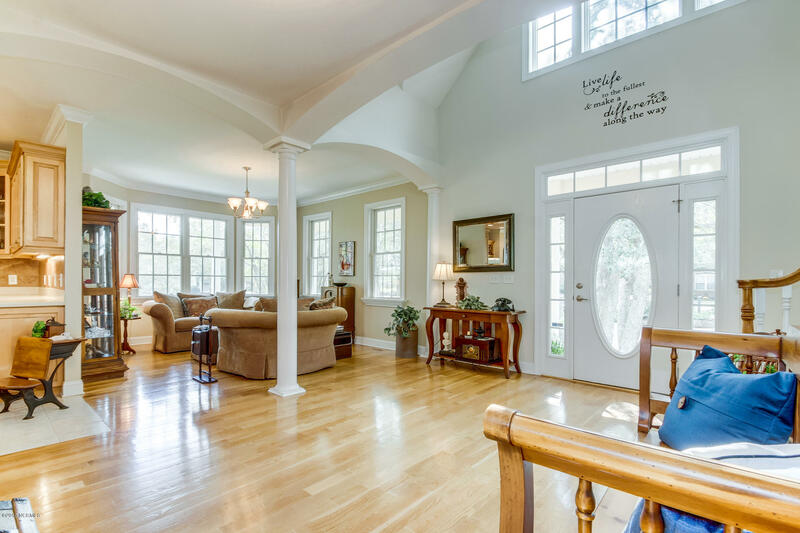 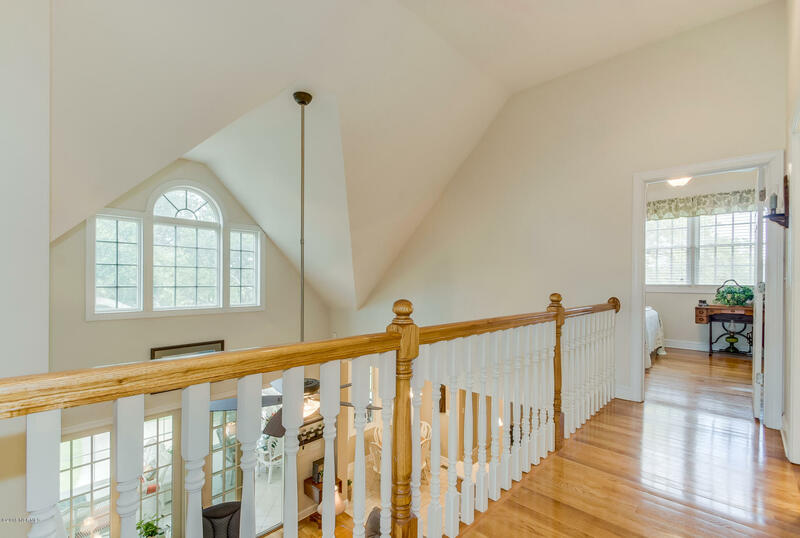 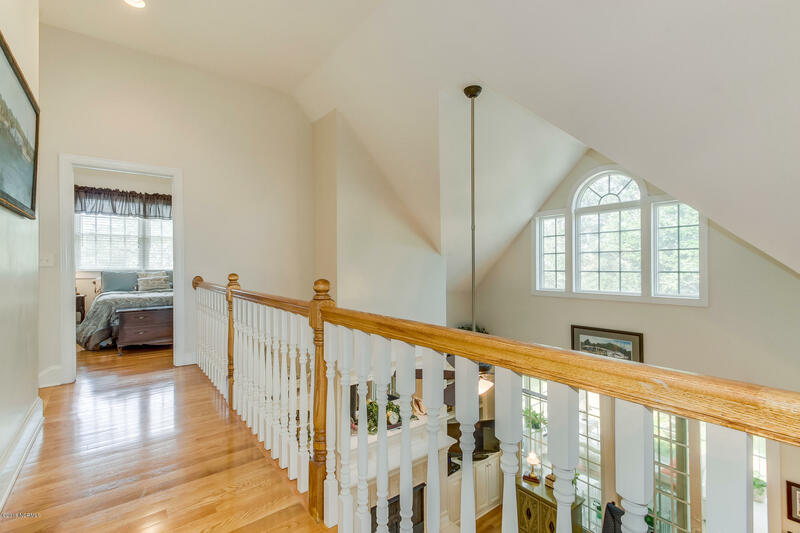 Lofty ceilings, hardwood floors, crown molding, arches, columns, cabinetry and a large fireplace are some of the unique touches that make this home a rare jewel. 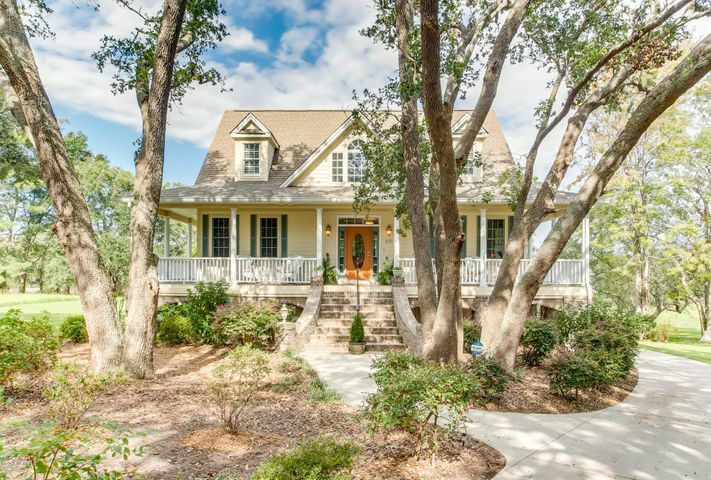 This is truly a home worth coming home to!